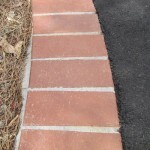 Use our quote calculator to get an estimate of what your asphalt driveway and/or project will cost. Please note that this calculator can only give you an indication of the cost, it should not be considered a fixed quote. If you'd like a free call-out and quote, please fill in the enquiry form to the right of this page. 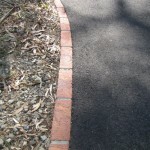 This should be the width (in meters) at one end of your desired asphalt area. This is the width at the other end of your desired asphalt area. The length of your asphalt area.